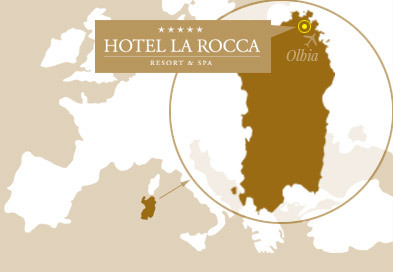 Our staff will be happy to provide all the necessary information in order to reach our hotel from the major airports in Sardinia (Cagliari, Olbia, and Alghero). 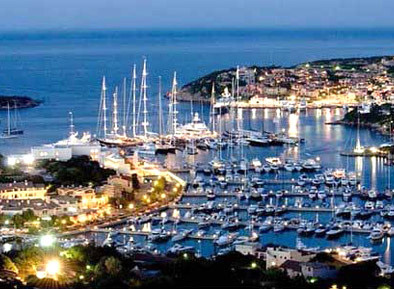 We suggest you rent a vehicle for easy access to the beaches and main attractions of the Costa Smeralda. Fanned out by the sea, Baja Sardinia is a prestigious resort in the municipality of Arzachena, characterized by a broad variety of quality offers and Phi Beach, the evocative icon of the Emerald Coast’s nightlife. 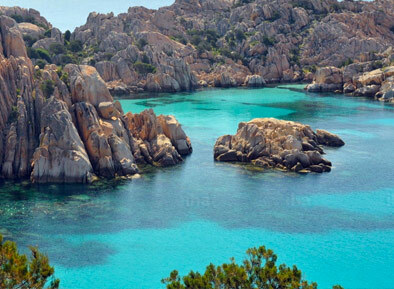 The stretch of Sardinia’s most exclusive coast possesses a coastline of 88 km that complements the clear blue sea of the island and holds the most famous evening entertainment areas of the Costa Smeralda. 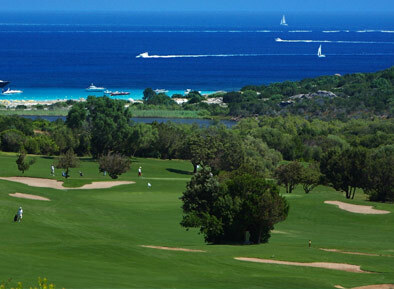 All services are of the highest quality and the wild Sardinian nature perfectly expresses its theatrical beauty in these scenarios that further host important international events, such as the Costa Smeralda Rally, the La Vela Louis Vuitton Cup, the Maxi Yacht Rolex Cup and of course, the Audi Polo Golf Cup. The symbol and pulsing heart of the Costa Smeralda, Porto Cervo is set on the coast line of a deep natural port which hosts its well-known Marina. Its exclusive architecture hides attractions which visitors can ignore with difficulty: shady walks, exclusive boutiques, artists workshops. Its evening events light up the Coast with exclusive International concerts.